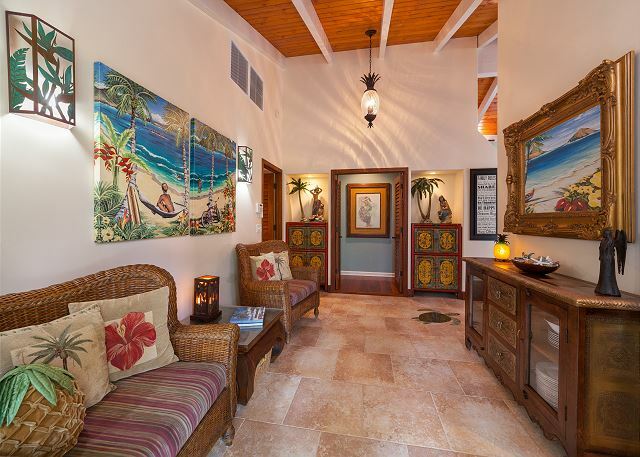 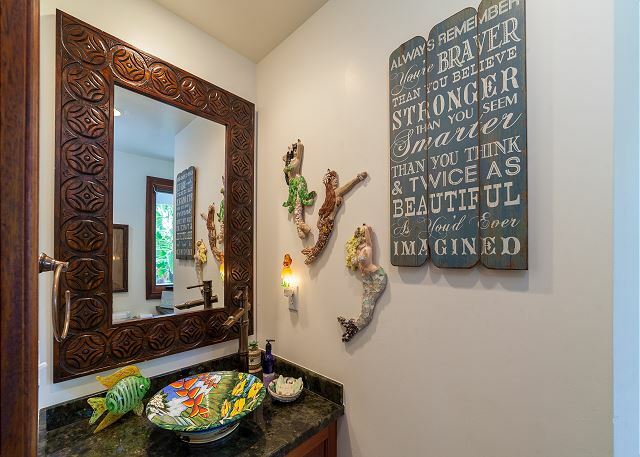 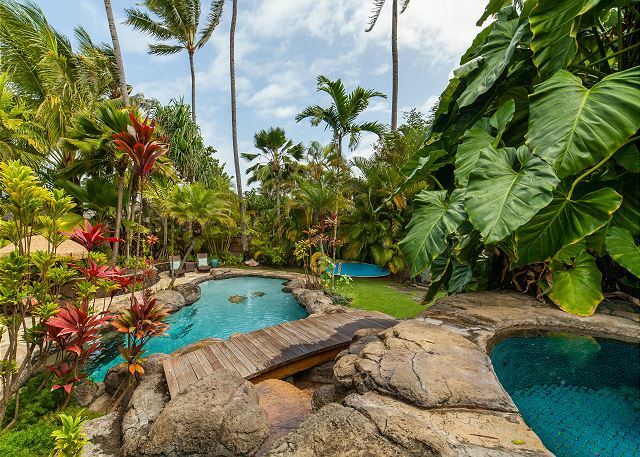 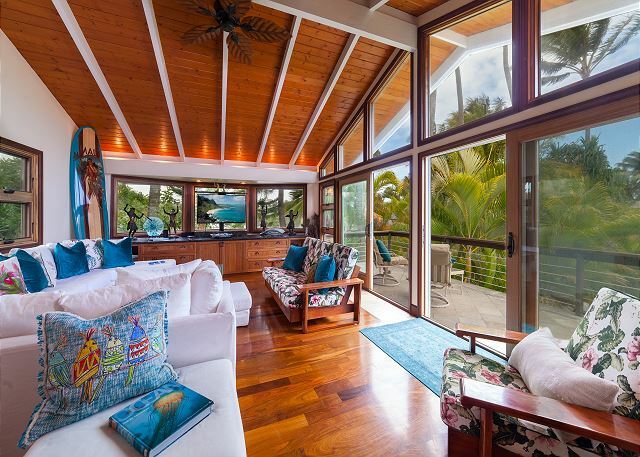 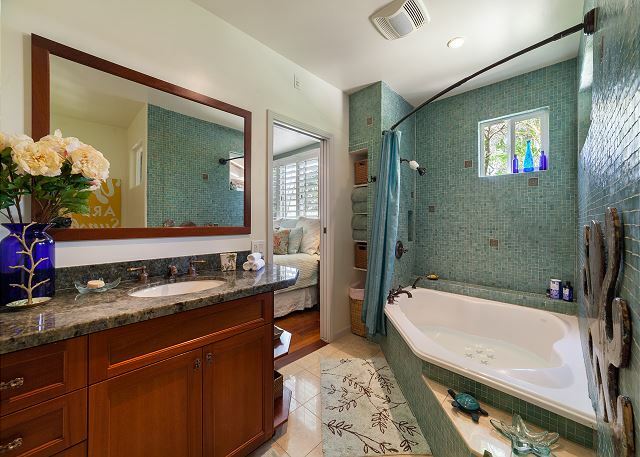 Kailua Tropical Oasis – Luxury Vacation Homes, Inc.
A lush landscape awaits you as you enter this gated tropical paradise tucked away beach-side on a private lane, off Kailua Beach. 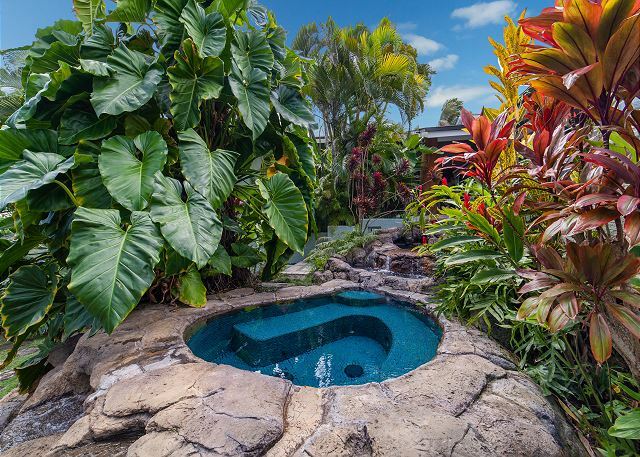 Enter into this impressive 6 bedroom estate home surrounded by exotic gardens and an inviting lagoon-style pool and hot tub. 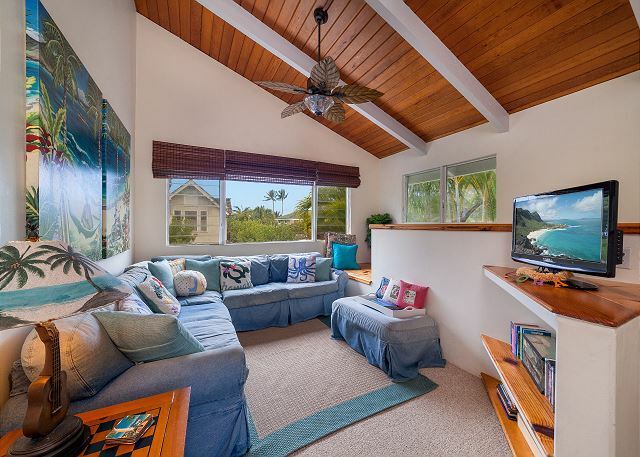 This two-story, licensed, short-term vacation rental is exquisitely designed and just steps to Kailua’s most beautiful white, sandy beach and sparkling blue waters. 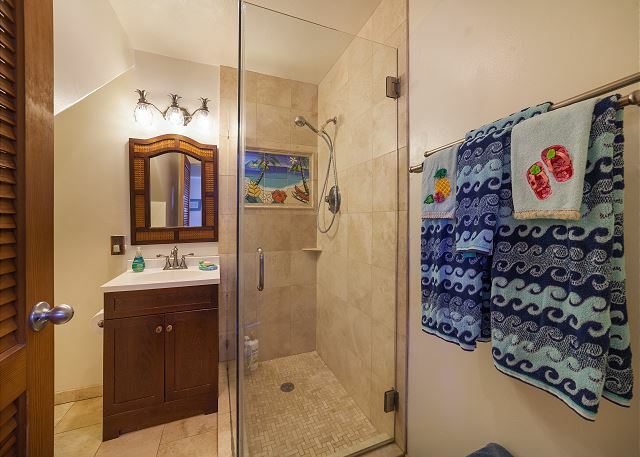 The home offers three private entrances and separate living areas, one main kitchen and two kitchenettes, perfect for fun, multi-family gatherings. 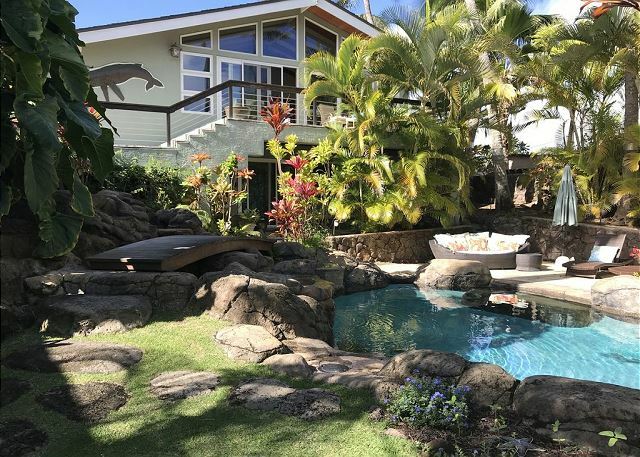 The main house includes a gorgeous custom laboradite-granite kitchen surrounded by a selection of unique Hawaiian art pieces. 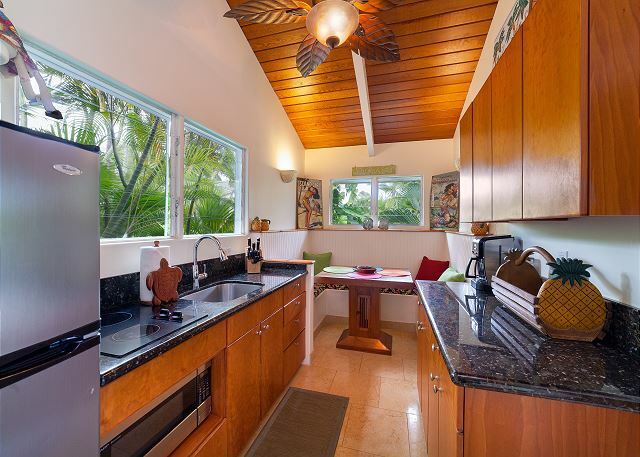 The contemporary appliances include separate Subzero refrigerator and freezers plus cooler drawers, Kitchenaid double oven, and 5-burner Wolf glass stovetop. 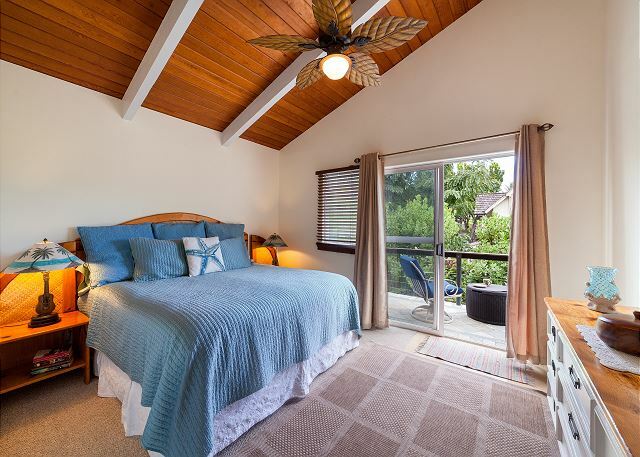 The two bedroom guest house has room for 4-6 people and features a kitchenette, living area, and two bathrooms. 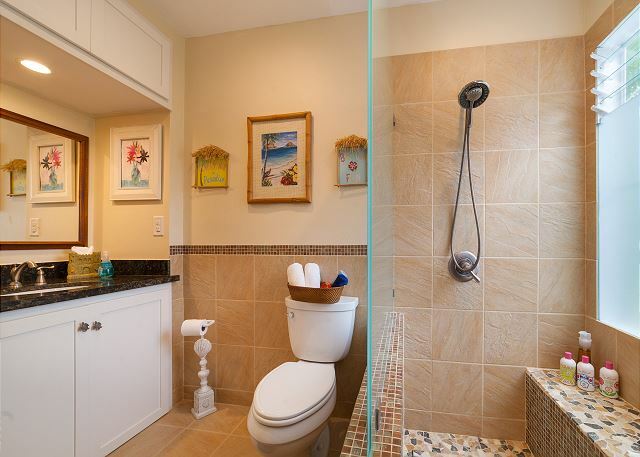 The one bedroom guest cottage sits below the main house and includes a kitchenette, living area and one bathroom. 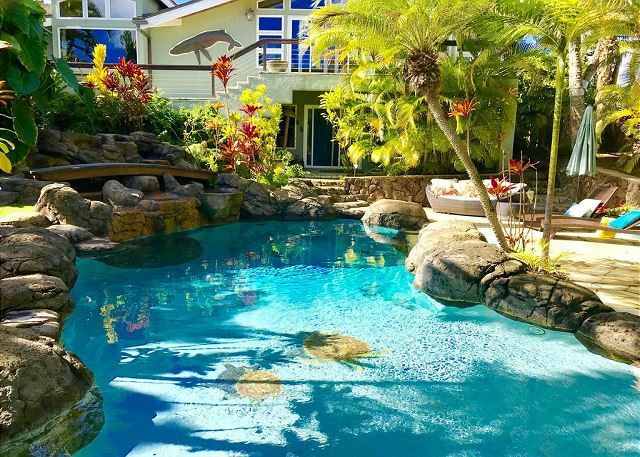 Surround yourself with Hawaiian ambiance and the feeling of an amazing mini resort all to your own. 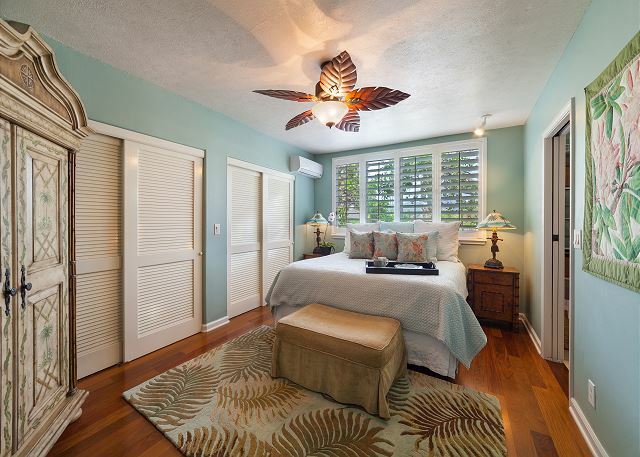 Kailua is a quaint, beach town located on the beautiful northeast shore of Oahu. 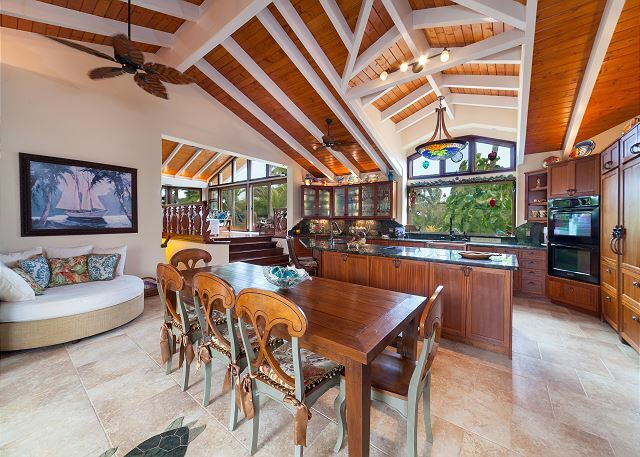 It is loved for its white-sand beaches and accessible off-shore islands. 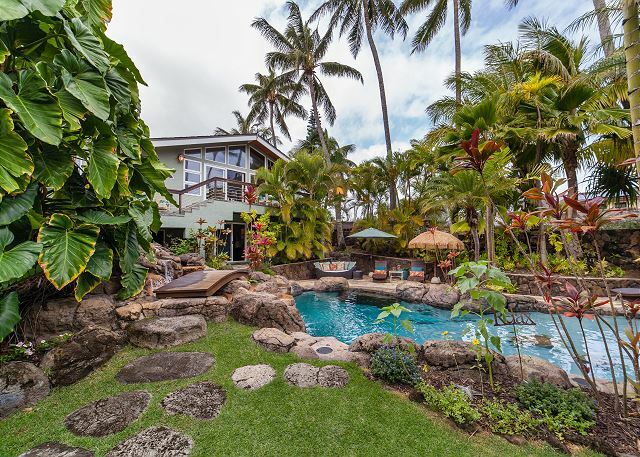 It is only a 25-minute scenic drive to the airport, Honolulu, and Waikiki. 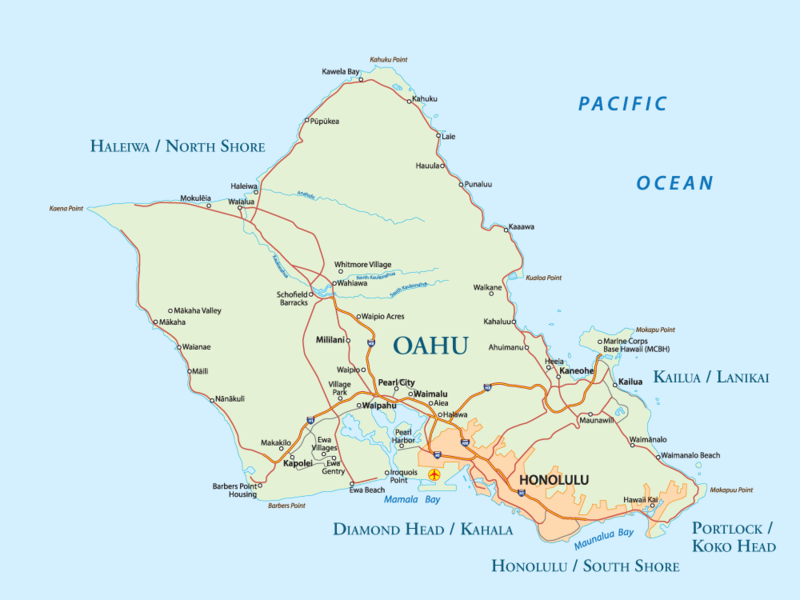 Popular visitor sites nearby include Pearl Harbor (30 minutes) Sea Life Park (20 minutes), Haunauma Bay (30 minutes), and the North Shore (50 minutes). 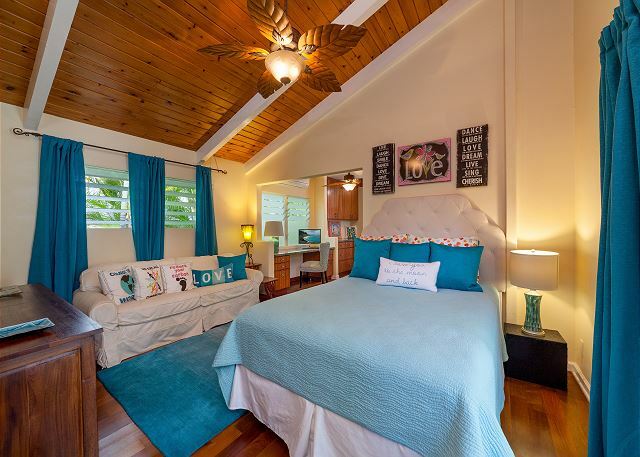 Kailua Beach offers 3 miles of fine, soft white sand along a crescent shaped bay bordered by clear turquoise waters which have a consistent year-round temperature of about 75 degrees F (25 C). 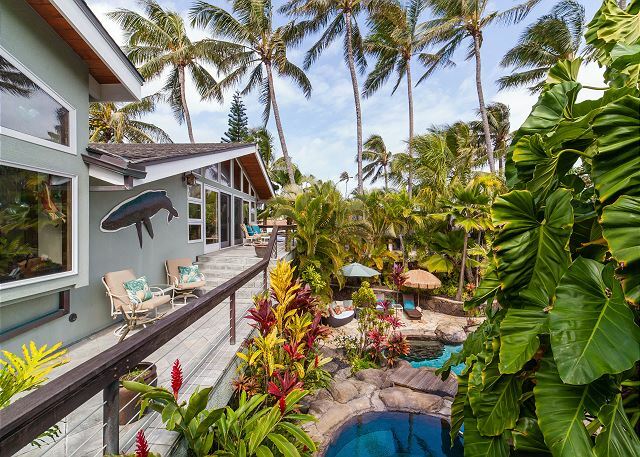 The steady off shore trade winds, water temperature and protective reef make this bay a popular area for all sorts of water sports including Kayaking, Stand-Up Paddling, Surfing, Boogie Boarding, Swimming and Kite Surfing. 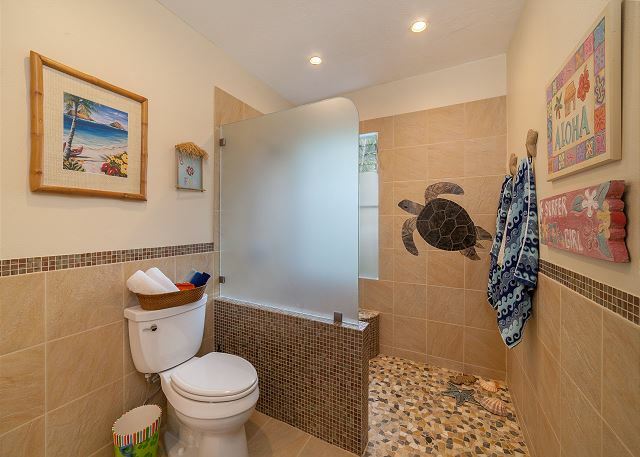 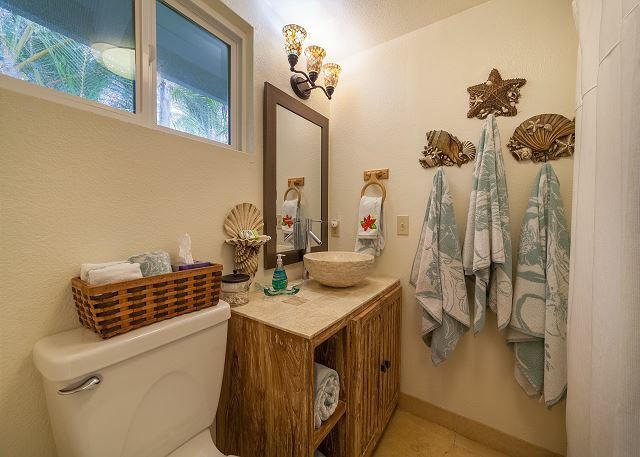 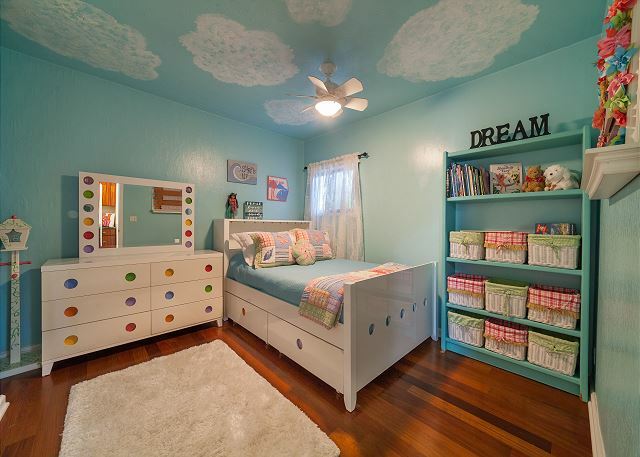 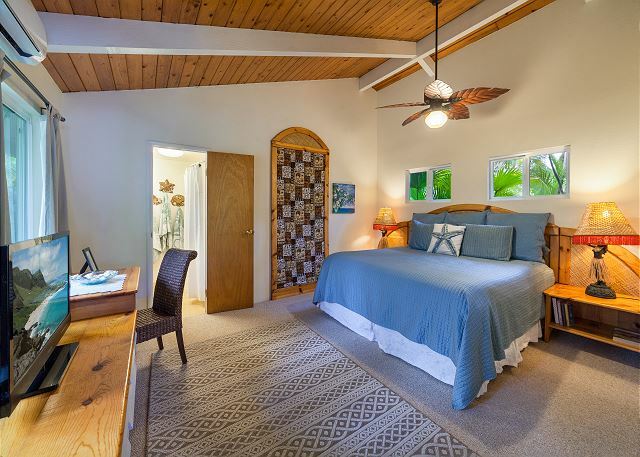 This property is licensed as a short term vacation rental, Non-Conforming Use Permit Number 90/TVU-0060 and is compliant with Hawaii State Legislation (HB2078) for vacation rental accommodations.